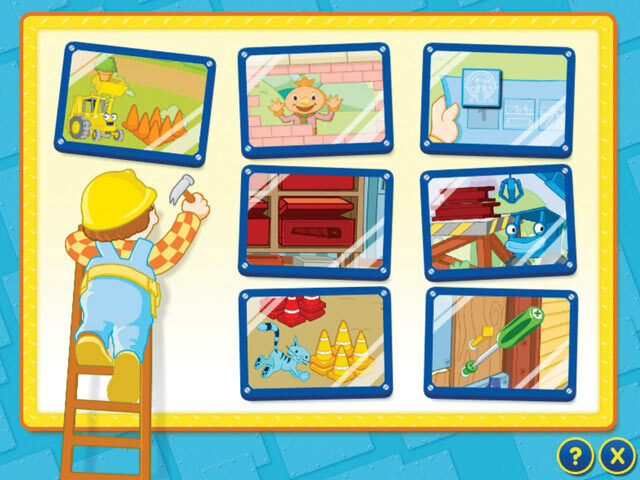 Download Mac Bob the Builder: Can Do Carnival Game Windows 7 Games! The Carnival’s in town! Or is it? The Carnival train just passed by, taking all the rides and fun with it! 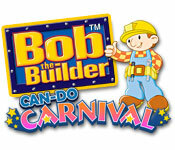 Get together with your children, grandchildren, nieces, or nephews to help Bob and the Can-Do Crew build an amazing Carnival through exciting and educational activities, sticker bonuses and a build-it-yourself stickerbook mode! 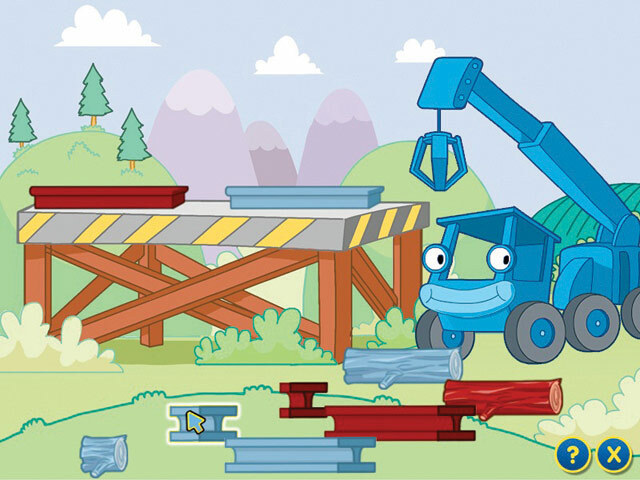 Can we build it? 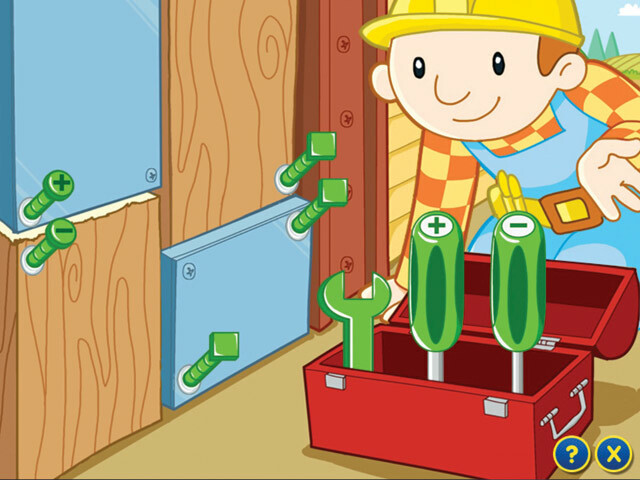 Yes we can!